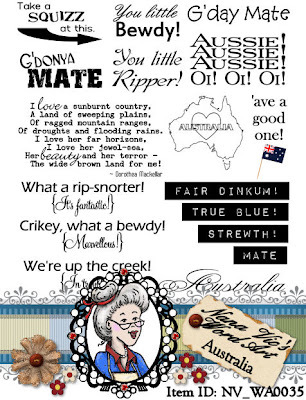 Description:17 favourite sentiments designed around Australians and their unique slang. 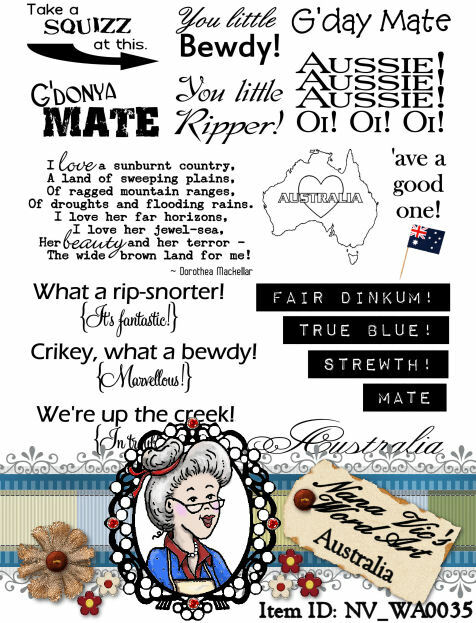 There is a beautiful extract from a famous Aussie peom 'My Country' by Dorothea Mackella. The quotes are fun on their own or put a few of them together on your next crafting project. The bonus digital is a coloured Australian flag on a toothpick. 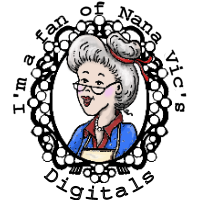 Use the word art on your scrapbooking, card making or country crafting projects. Just to say a big thank you for the freebies! love your work!